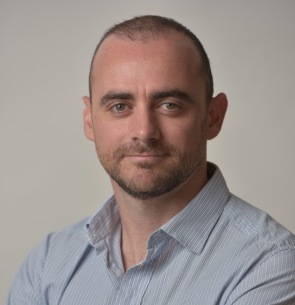 Stephen is one of the Co-Founders of Altaro Software, a company based in Malta with over 30,000 business customers around the world including Microsoft, Peugeot, Xerox, Thomson Reuters and many others. Stephen leads Altaro’s Sales and Marketing divisions. Before Altaro, he spent 12 years at GFI Software, which he joined in 1999 to handle the company’s online marketing activities. Building on the experience gained in this role, he became the company’s youngest Director at 24, when he was appointed Director of Marketing. In this role, he was responsible for a vast range of worldwide corporate and product marketing functions. Stephen also spent a number of years concurrently leading TechGenix, a company specializing in online portals for IT experts, with a number of leading websites to its name and millions of visitors each month.